CMON Games is in the process of developing a Bloodborne board game, simply titled, Bloodborne: The Board Game. While this may not exactly be news to some, an additional bit of information has surfaced about the project’s present status. CMON Games has announced that a Kickstarter campaign for Bloodborne: The Board Game will officially launch on April 23, 2019 at 3 pm EST. #BloodborneTheBoardGame, designed by Eric M. Lang and Michael Shinall, is coming to #Kickstarter April 23 at 3pm EST! Fight as a Hunter to vanquish the rotting plague that is terrorizing the city of #Yharnam. For now, specifics about the Kickstarter campaign, such as CMON Games’ funding goal, remain under wraps. It’s also unclear when the board game will be ready for launch. However, it seems the team led by designers Eric M. Lang and Michael Shinall have been hard at work on the project for quite some time. This is most notably evident based on the six dev diaries featured on CMON Games’ website, the most recent of which went live earlier this month. 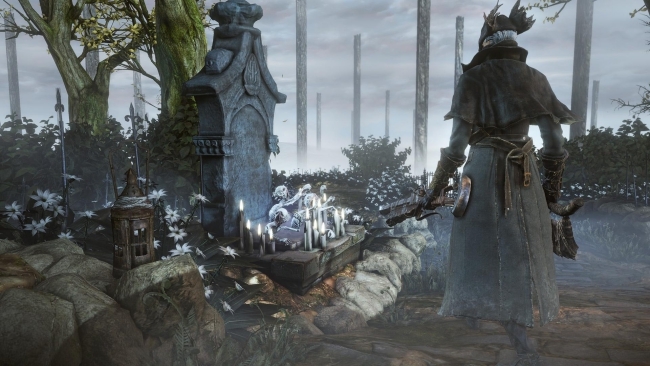 Bloodborne: The Board Game will allow up to four players to play at once, each adopting the role of a Hunter. From there, the many horrors of Yharnam await, with creatures to vanquish and mysteries to solve. Fans who love the challenge of Bloodborne’s combat system may find pleasure in what the board game adaptation will offer, as well. The board game’s combat system is built around deck-building. This system takes luck, the player’s decisions, and more into consideration, according to CMON Games’ fifth dev diary. 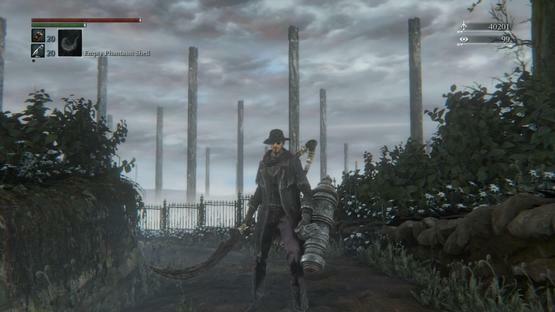 This isn’t CMON Games’ first foray into the harrowing world of Bloodborne. The company has also released a card game based on the acclaimed FromSoftware title. Those interested in learning more can do so on CMON Games’ website, where Bloodborne: The Card Game is available for purchase.